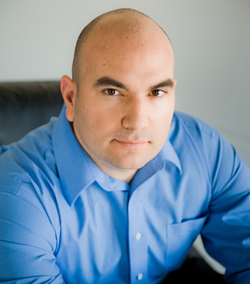 Max De Marzi has been announced as a speaker for GraphConnect 2012 San Francisco. He is a “graph database enthusiast” as well as an expert in working with Ruby and graphs. With an extremely informative blog, and a popular graphdb meetup group in Chicago, Max speaks about graph databases at numerous conferences throughout the US, and is particularly known for his work with graph visualization.